When you get home from a hard days work what is the first thing you want to do? It’s to relax, right? You want to put your feet up and just take a breather. Then you start looking around and realize how dirty everything is from rushing out of the house in the morning. Maybe your carpets are starting to look dirty too. When you start to notice that your carpets are dirty call Beyer Carpet Cleaning. 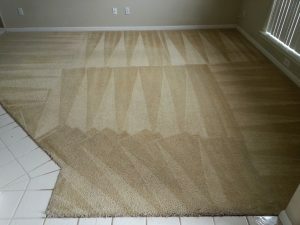 They will offer you the lowest price in San Antonio for the cleanest carpets. Their best service package offers a steam clean, vacuum, pre-spray, and deodorizer. They also offer a customer satisfaction on all their best service packages. If you are not happy with the job then you do not have to pay until you are happy. Beyer wants all their customers to return for all their cleaning needs. With their best service package you will get the best cleaning possible. Their pre-spray remove 95% or more of all stains, spots, dust, and allergens. Once they are done cleaning your carpets on average it does take 5-6 hours to dry but in order to cut your drying time in half Beyer Carpet Cleaning offers quick dry for a low price. Quick dry will reduce your drying time so you can move your furniture back to it’s original place in no time! When you have Beyer Carpet Cleaning clean your carpets and all your spots and stains have disappeared you can relax properly. 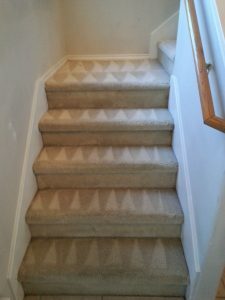 You no longer have to look at your carpets and think “how awful!” You can relax in peace knowing that Beyer Carpet Cleaning has taken care of your nasty looking carpets and if didn’t cost you an arm and a leg to have your carpets cleaned. If Beyer Carpet Cleaning can make your day cleaner then they have their job. If want to relax without looking at one more dirty, messy thing call Beyer Carpet Cleaning and they will have your carpets looking like new in no time! You deserve clean carpets so you can relax and not stress.